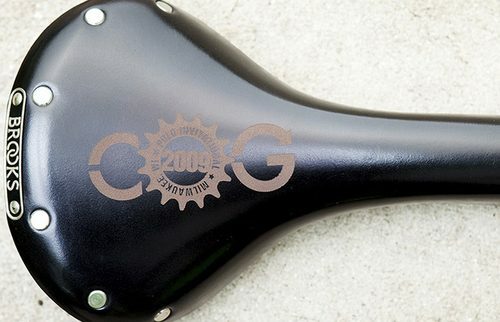 COG magazine is giving away three custom laser engraved Brooks Swallow to the winning team of their first annual COG invitational bike polo tournament. Why is it that everyone COG does is so dialed? Must be a Milwaukee thing!